We offer Lawn Service, Window Washing & Driveway Spot Removal to get your property looking fantastic. That is our goal… to get you what you want. 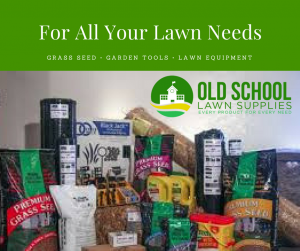 We do a full-service on your lawn which includes cutting, weed eating and blowing off the trimmings. After the cut, we weed eat around all utility covers, trees, the base of house and fences. We also clean out any growth in the cracks of the sidewalks and driveway. Our window washing kit consists of the old fashion squeegee and mild soap to reduce the excess water that power washers leave behind. We generally believe in the squeaky clean idea. We do driveway cleaning to remove oil leaks from cars that can make a lightly colored driveway loose its visible charm. That will take away the beauty of a beautifully cut yard.